Get dressed up in your best swimwear and head out for the party of your life. 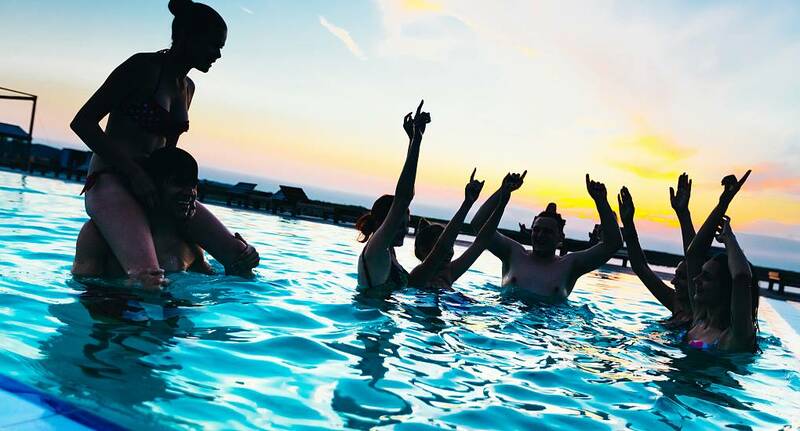 The famous Budapest thermal spa parties are exactly as wild as they sound, with music pumping and drinks flowing, all while you take advantage of the famous thermal spa pools. If you think that this activity sounds like a perfect fit for your hen weekend, then ask us to include it in your package!